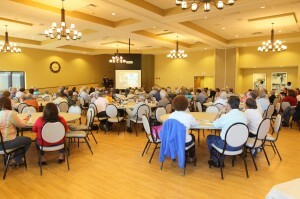 We have prepared videos of the talks from our 11th Annual Parkinson’s Disease Symposium in 2013. Just click the links below to watch! You can also subscribe to our Youtube Channel.